After moving to Washington DC with nothing more than a suitcase and a cactus, I quickly realized how important it is to have a community around you, whether it be in real life or online. For my first year and half in the city I survived off the support of my friends back home and online, and they are honestly the reason why I had the opportunity to be where I am today. Social media may be our life, but it has never been an accurate reflection of our lives. 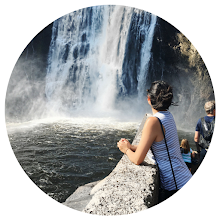 My goal both in my blog and in real life is to connect women so that they can receive the support and encouragement they’re lacking in real life, on one of the platforms that leaves so many of us scrolling in envy. What did I create? A Facebook group for twenty somethings like you and me, from all over the world, to address all the stuff we love and hate on a daily basis. Buzzfeed quiz results. Second opinions on resumes. Relationship advice. College and post grad problems. Rants about friends who don’t fully get our dreams and support from those who are on the same path. #SurvivingOur20s is no longer a hashtag you can only use on Instagram, even though I love seeing all of your gorgeous photos. 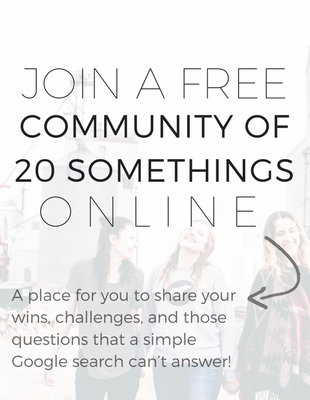 #SurvivingOur20s is the name of the new online community where you can connect with other confused millennials who are trying to make the best of what has been called the defining decade. The group is still brand spanking new, which means all new members will have an impact on what our focus is, what the group evolves into, and how beneficial it can become. 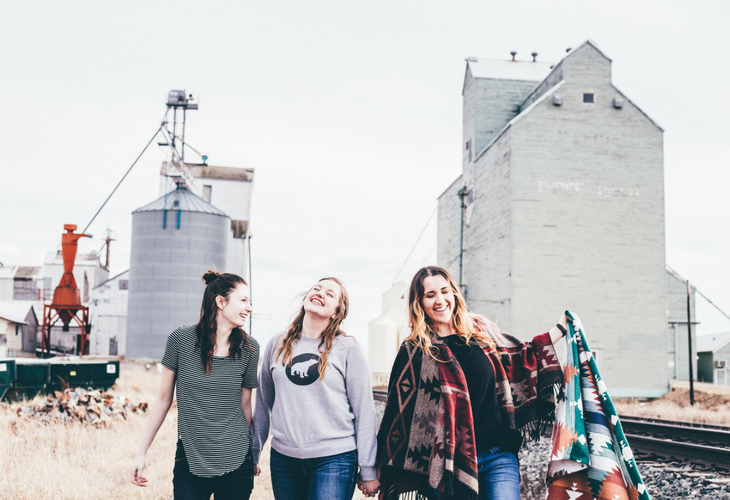 If you are interested in joining a group of likeminded millennial women, click here to join our free Facebook group today. Click here to request to join today. I cant wait to connect with you inside, and if you love it, feel free to share the link with other women who you feel would love it too.